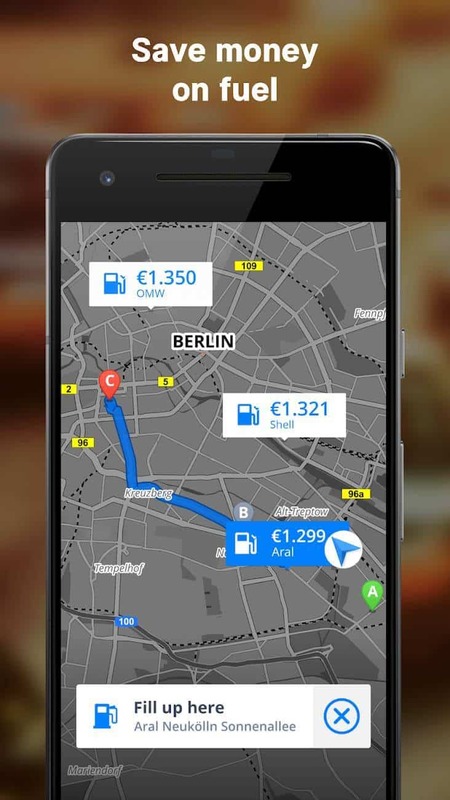 Beyond basic route setting, the new tool includes functionality which allows for a full itinerary to be planned in advance. 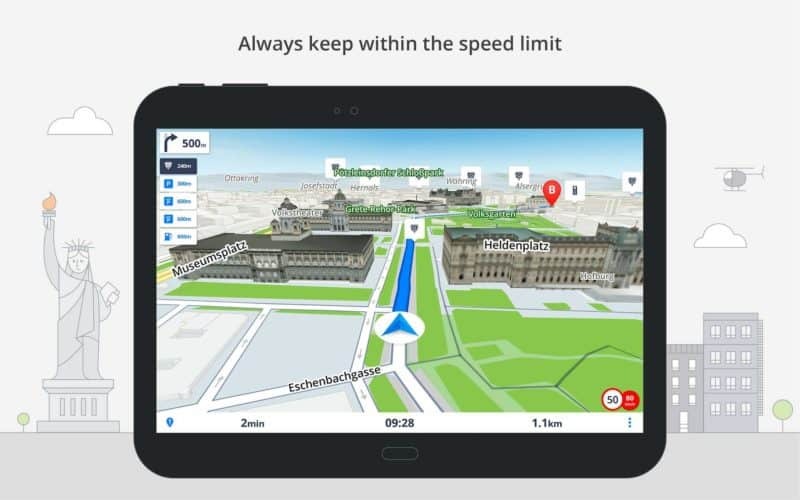 For example, if a user is visiting a crowded city on vacation, maps can be created in advance using Sygic’s on-map points of interest. That might be accomplished for the entire duration of the trip or on a day-to-day basis, or a user could simply save places they’re interested in visiting for later viewing or route mapping. 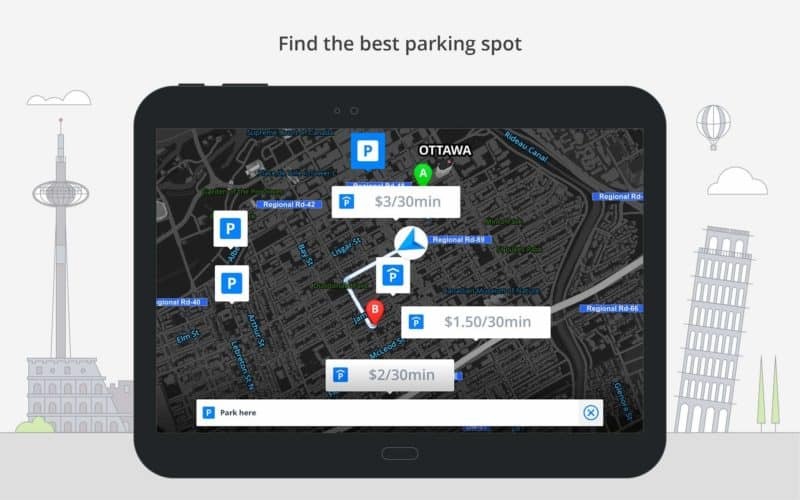 That way, users can take advantage of a larger computer or laptop display to find locations and have easy access to them once they return to the mobile app. 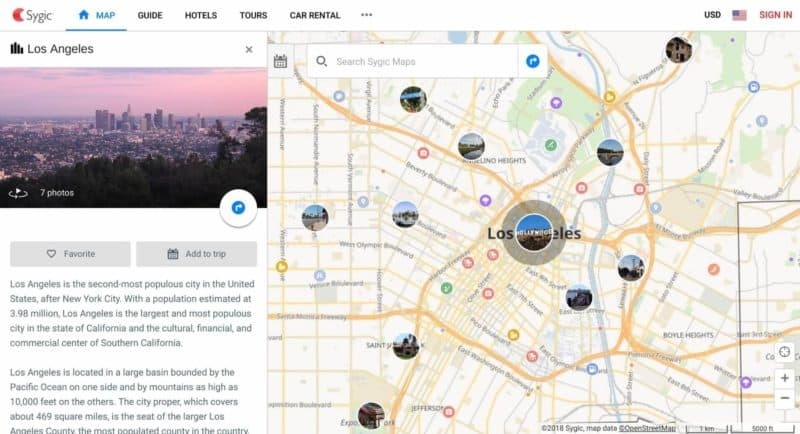 Meanwhile, the recently launched web tool allows for travel-guides, 360-degree videos, hotel searching, and the purchase of tours and tickets. 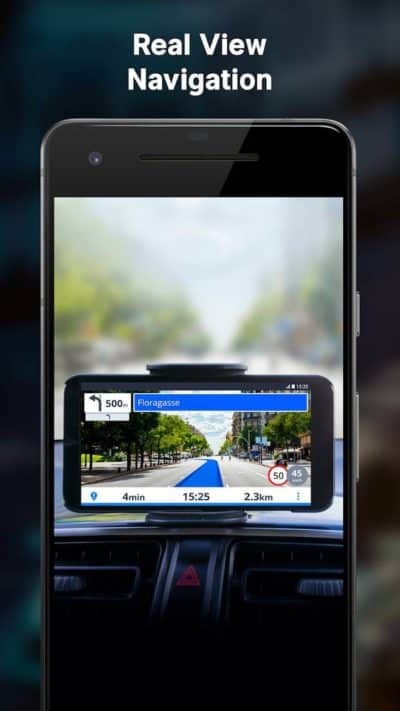 At the same time, users will also still have access to other advanced features the company has been adding over the past several years. 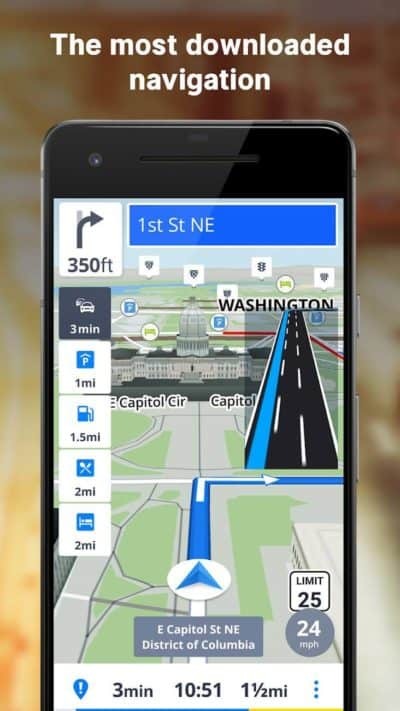 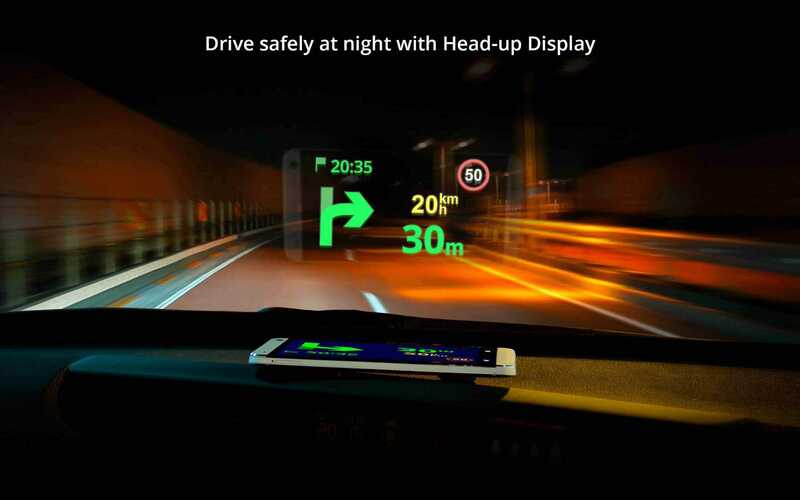 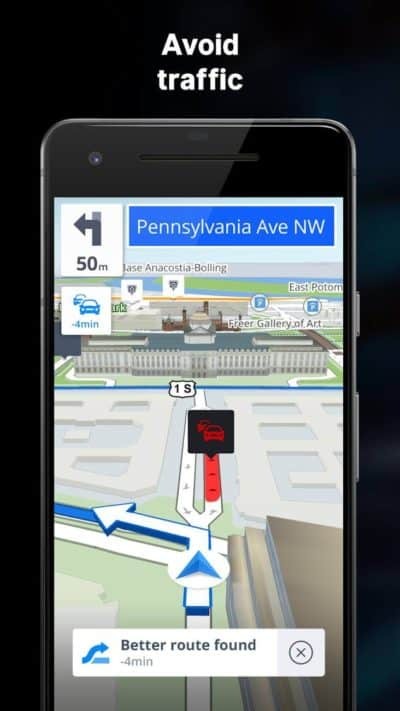 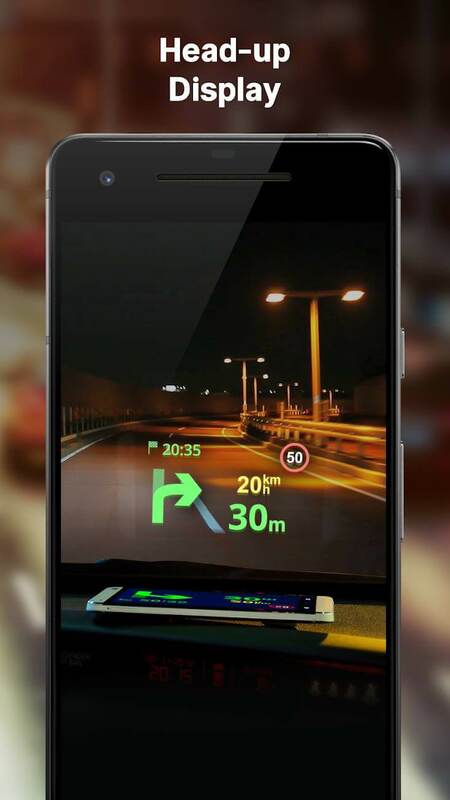 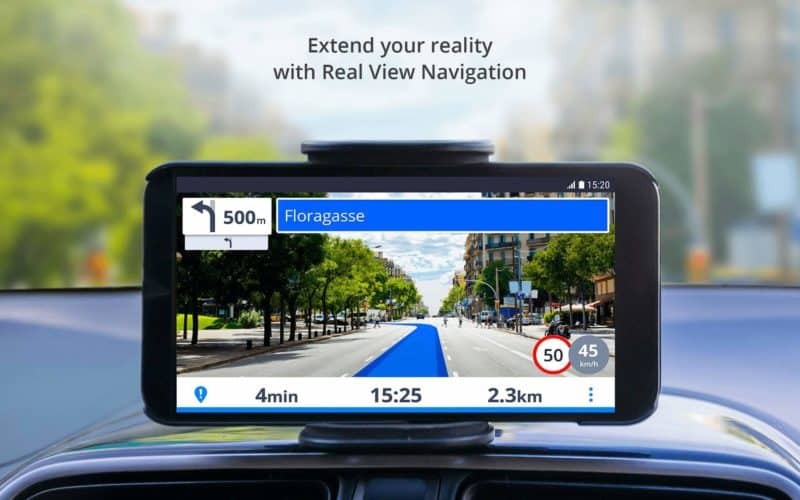 Among those, Sygic recently added AR capabilities to the mobile application which utilize the device’s camera and its mapping data to display real-world view of route markers displayed on-screen. 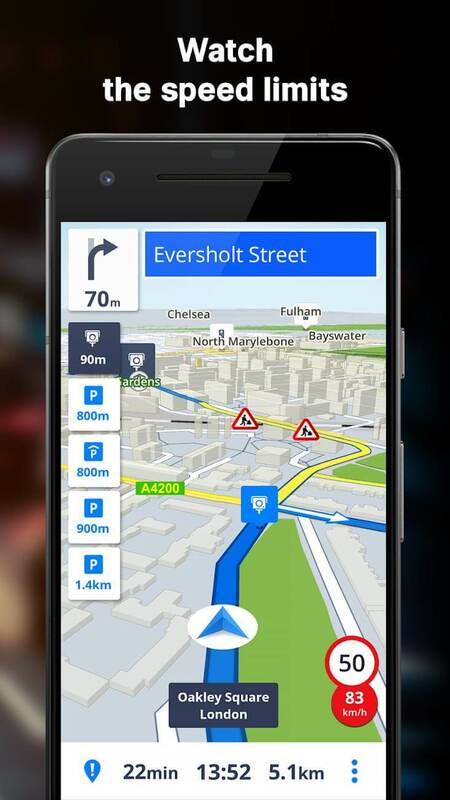 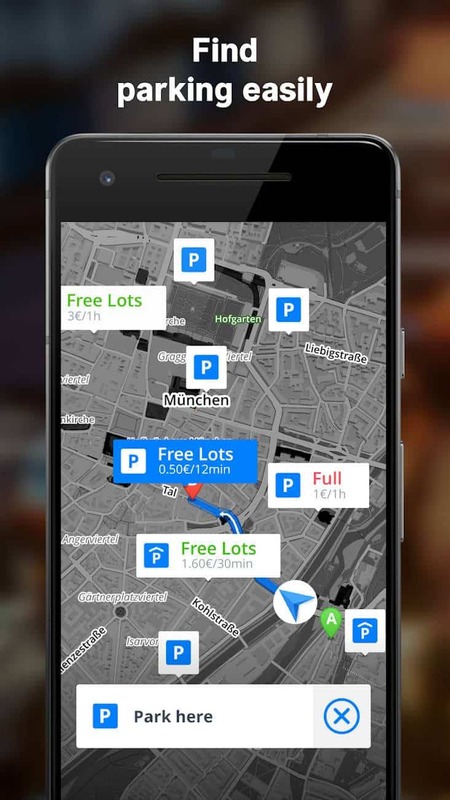 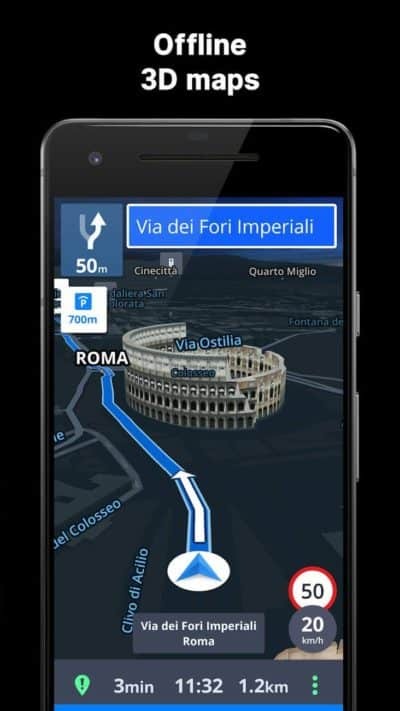 In effect, the app allows the usual travel lines, arrows, and information to be displayed over the real world when a phone is placed in a mount during operation. 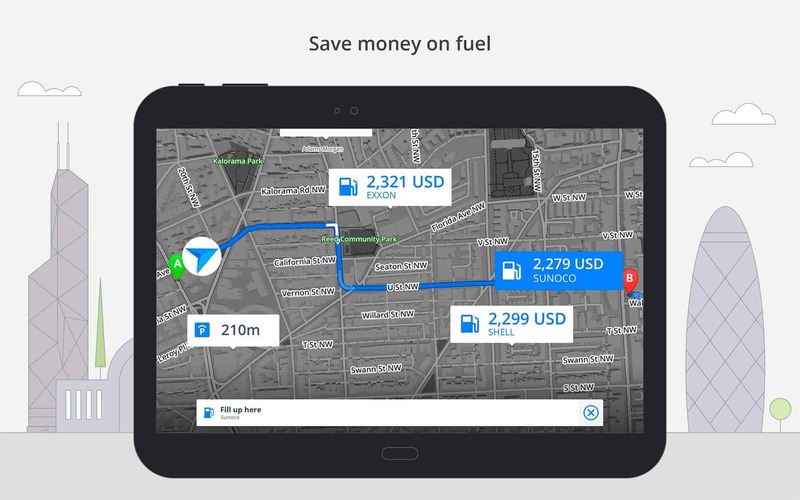 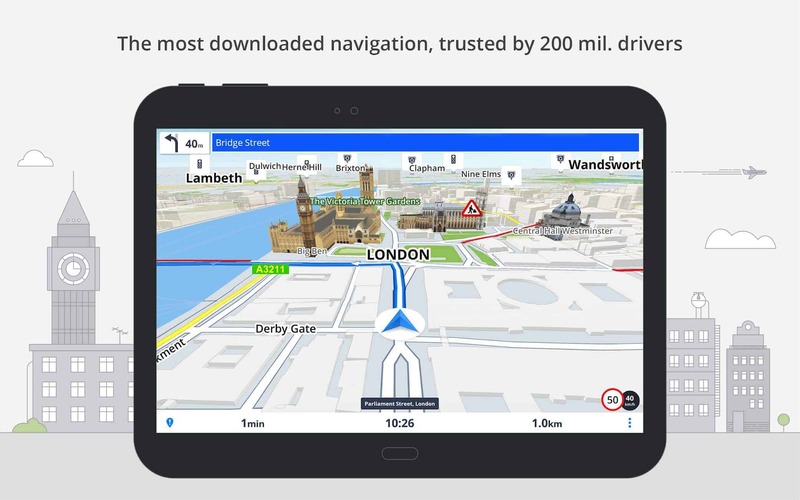 That’s on top of previously released features designed to intelligently help users avoid traffic in real-time – available via in-app purchase – as well as to find the most affordable fuel for their vehicle. 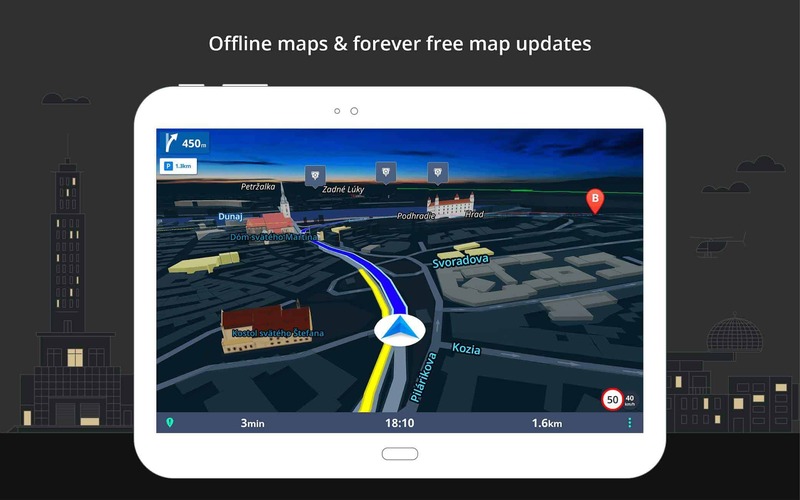 Taken as a whole, and with consideration for the app’s offline mode, the new tool created by Sygic creates an entirely new ecosystem which should fulfill just about any travel needs. 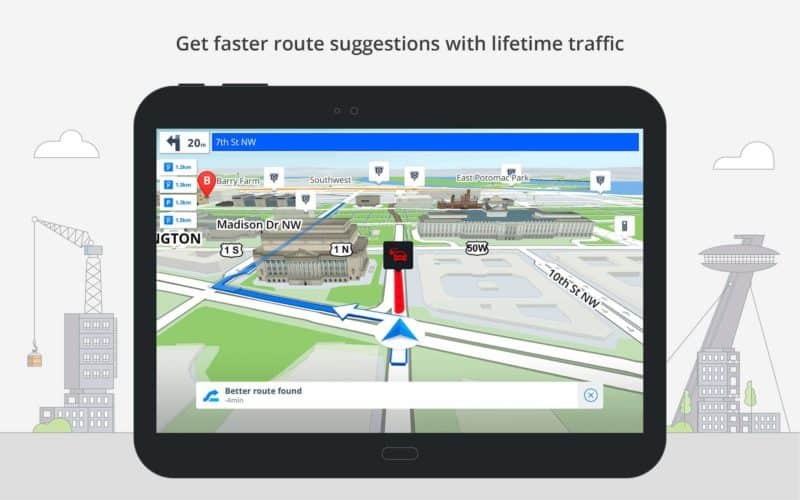 The post Sygic App Gets Free Advanced Web-To-Mobile Route Planning appeared first on AndroidHeadlines.com |.